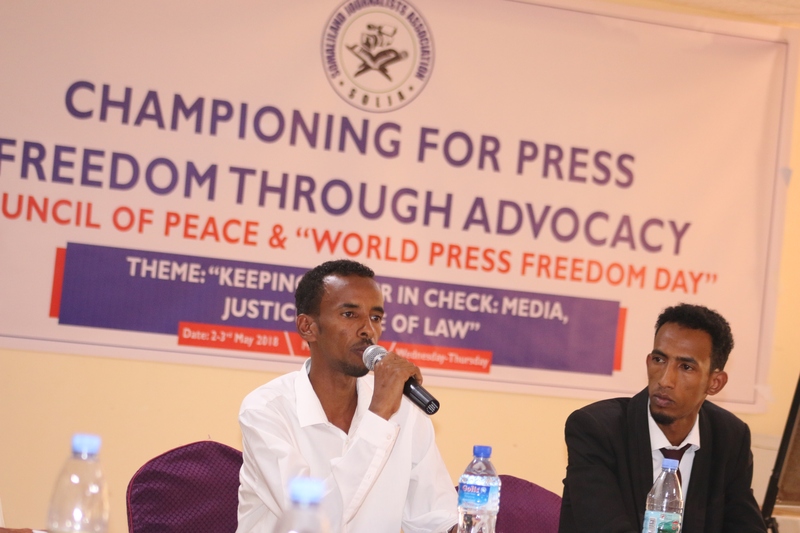 Principle 2: Respect of freedom of expression. 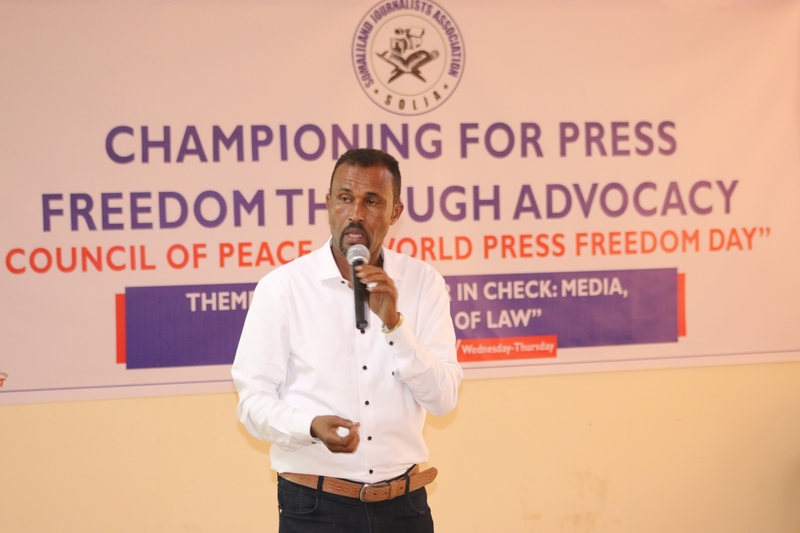 Principle 3: Respect of Media Independence. Principle 4: Respect of Judicial Independence and Right to a Fair Trial. 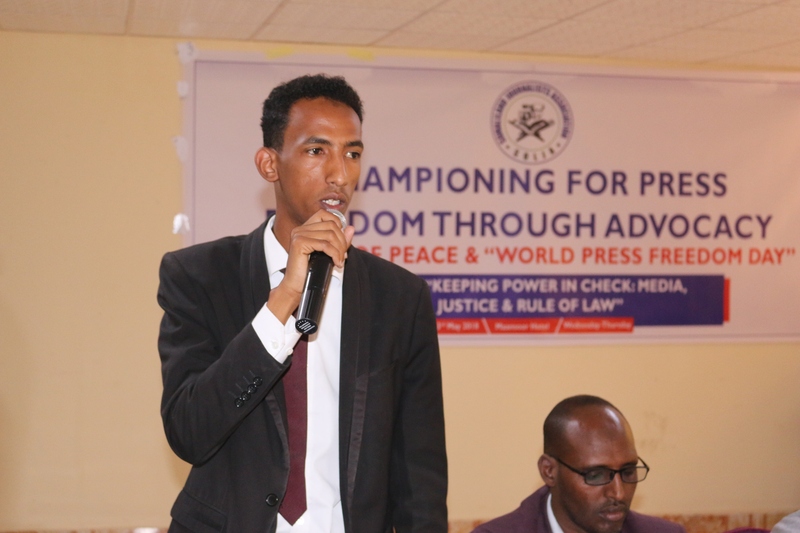 Principle 5: Respect of National, Regional and International Media Standards Media. The Ministry of Information shall ensure finalization of comprehensive legal, policy and regulatory frameworks of media and respected in practice. 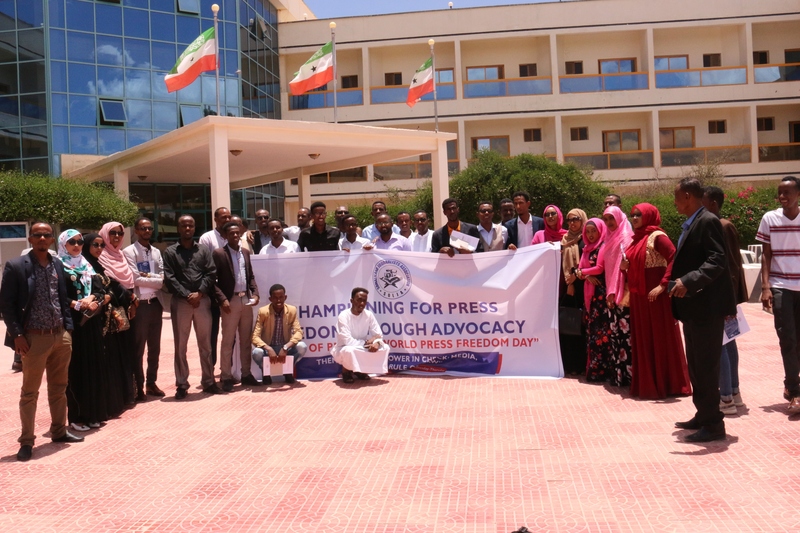 The reform of the existing Somaliland Press Law no.27/2004 should have competence to regulate presses, broadcasting and social media. 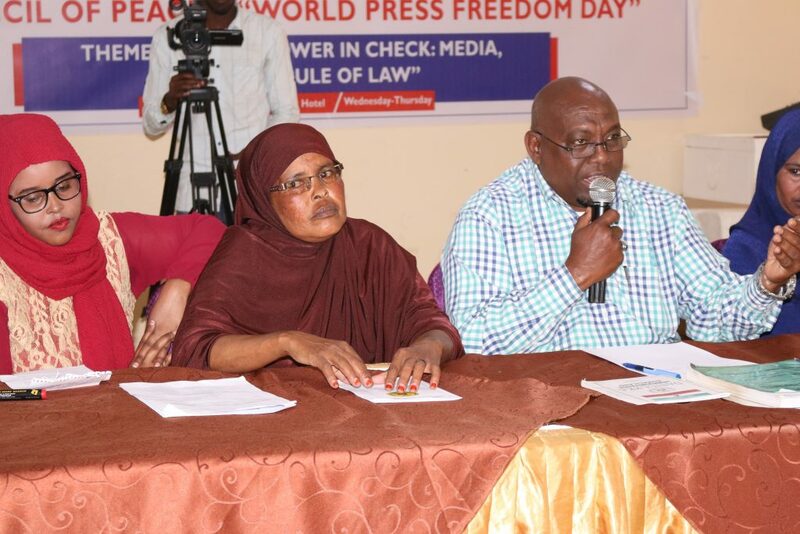 Media houses, media owners, editors and journalist shall observe and uphold Rule of Law. An individual expressing his/her view and opinion shall observe Somaliland Press Law no.27/2004. 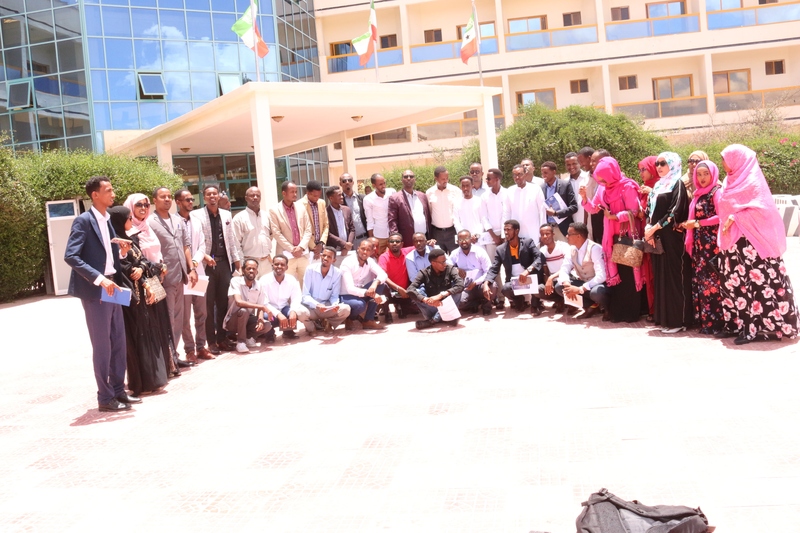 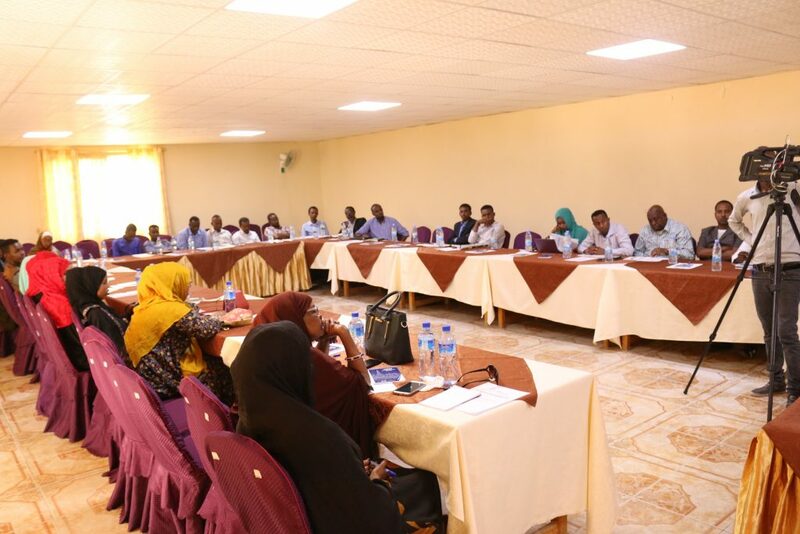 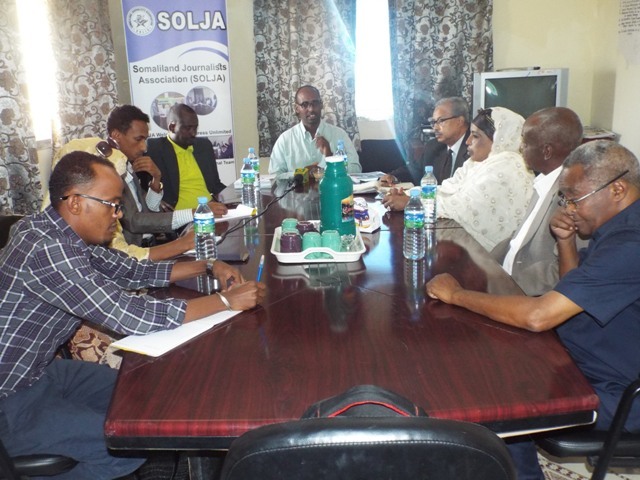 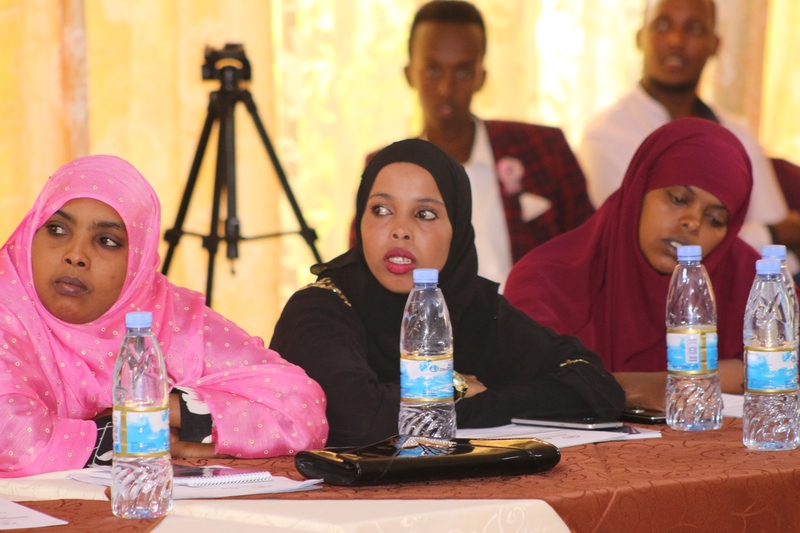 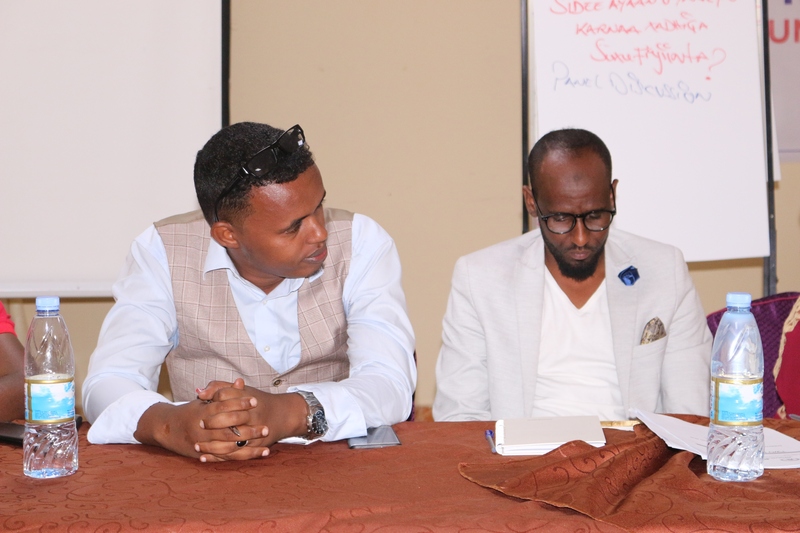 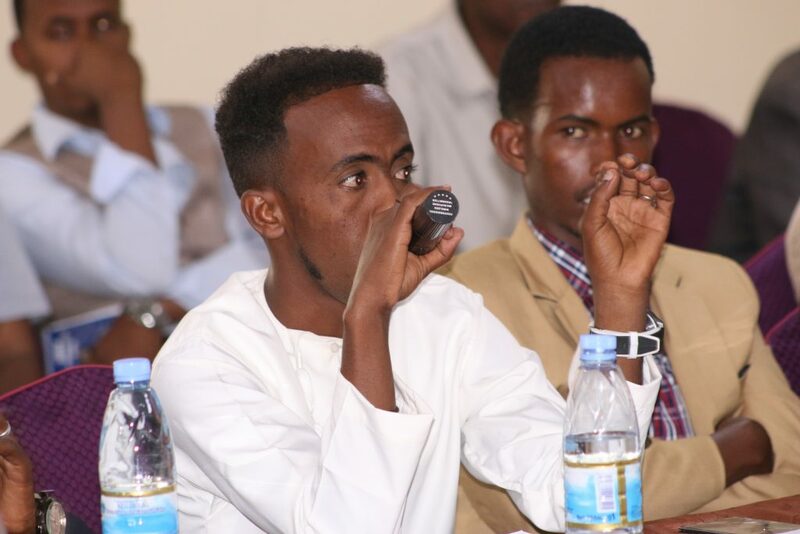 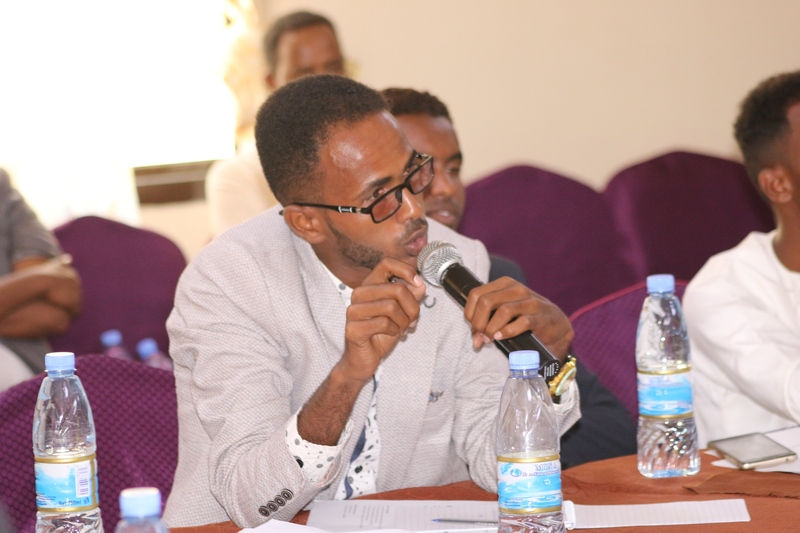 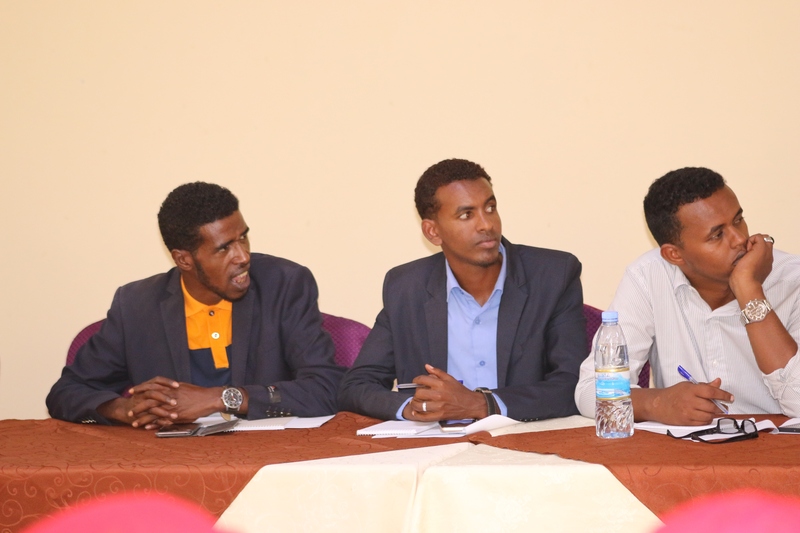 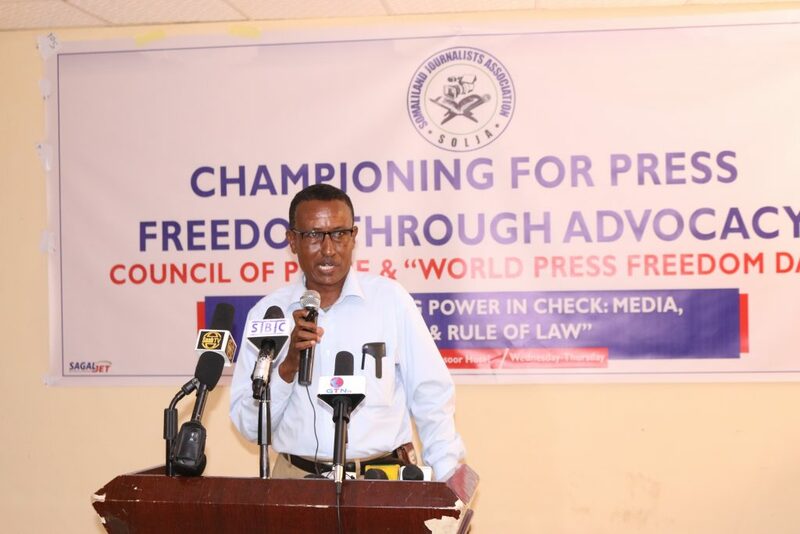 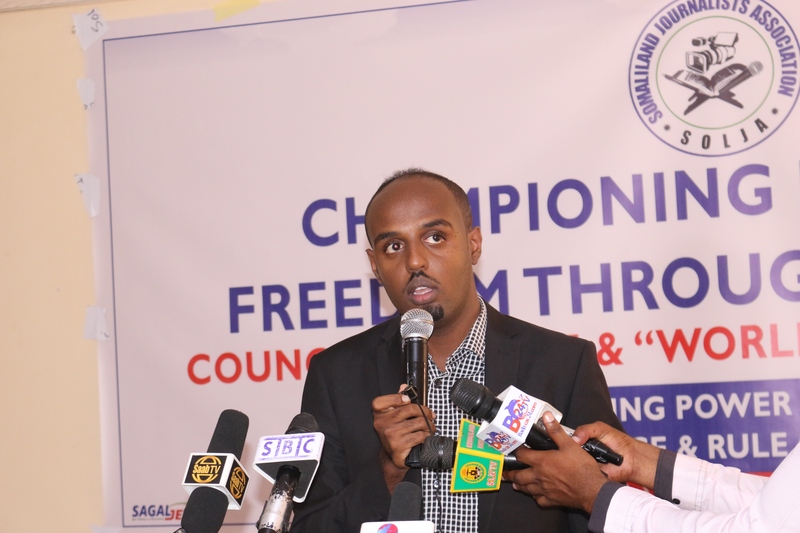 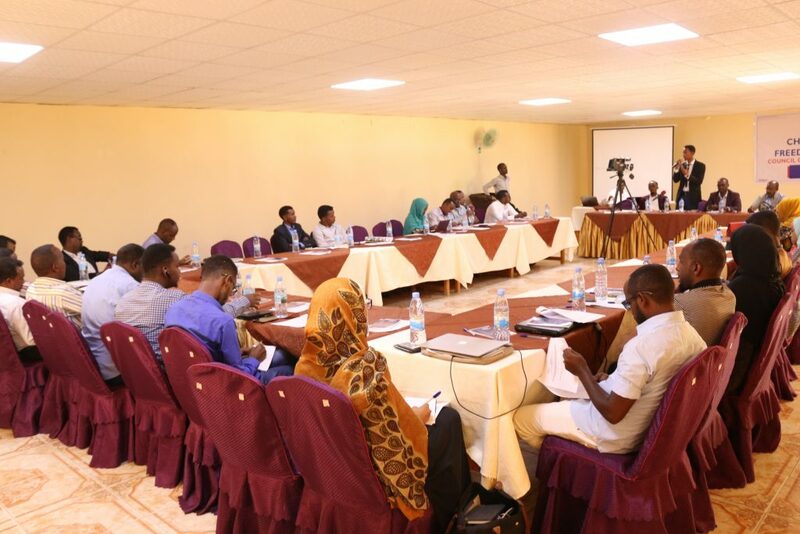 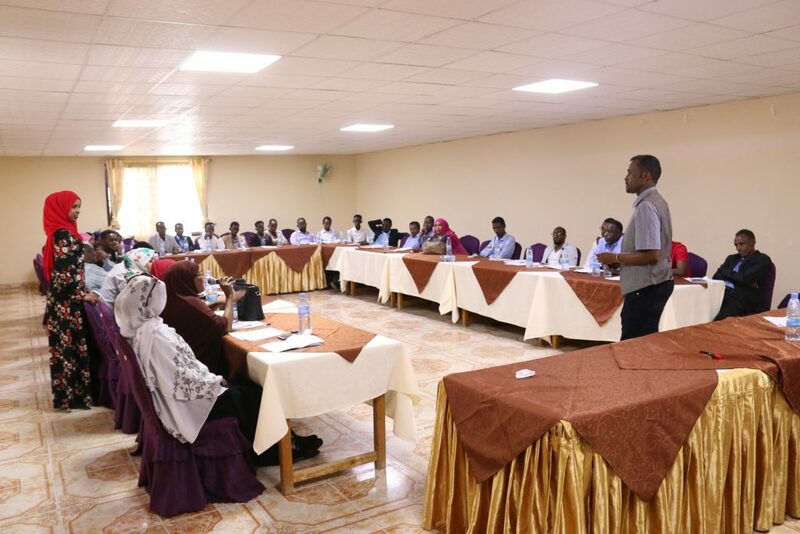 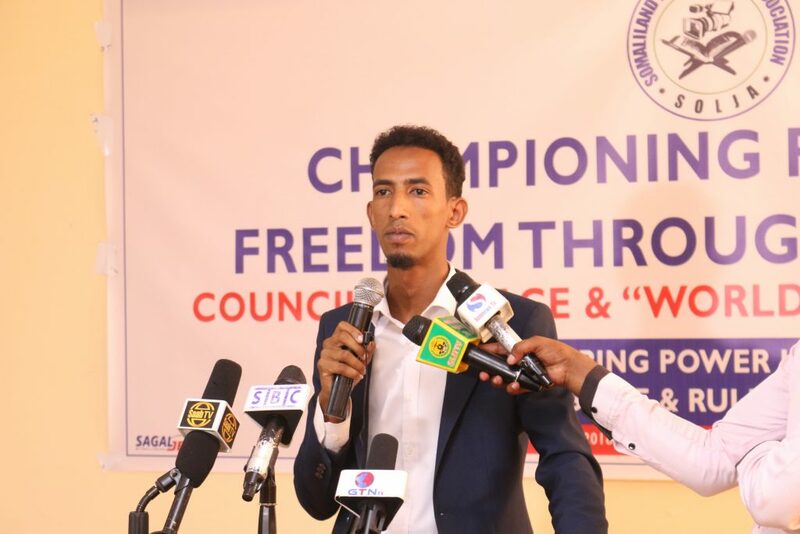 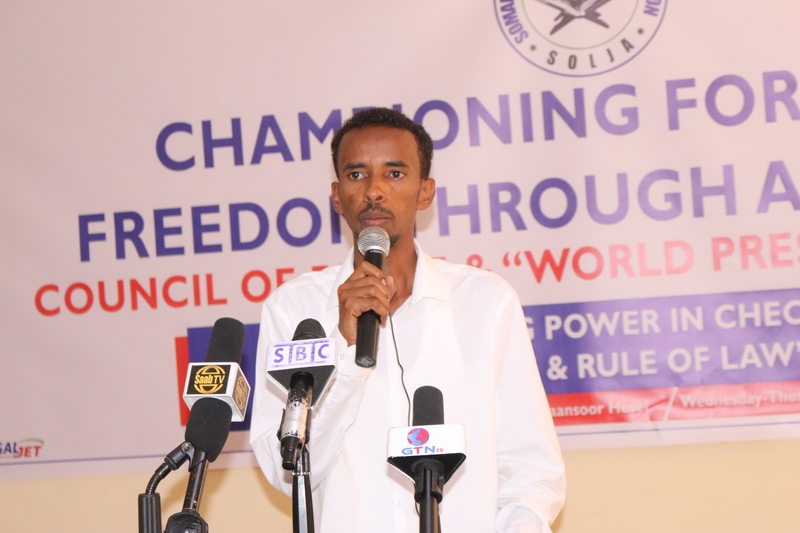 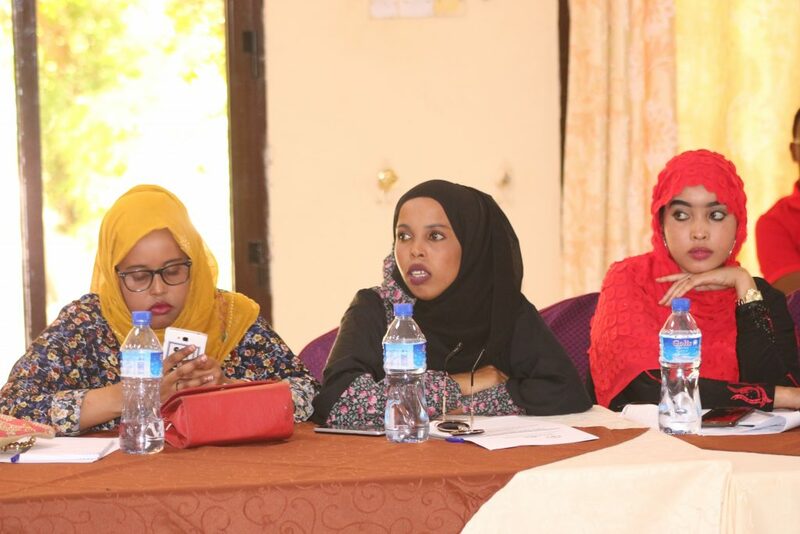 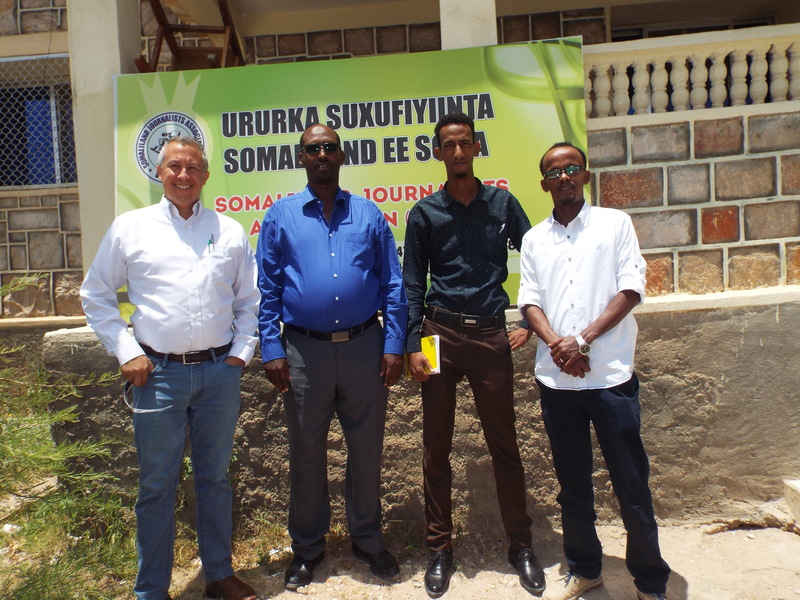 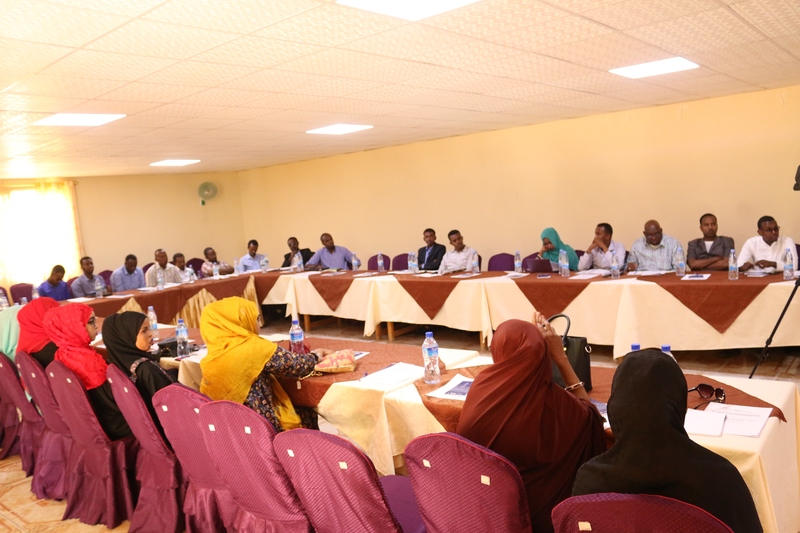 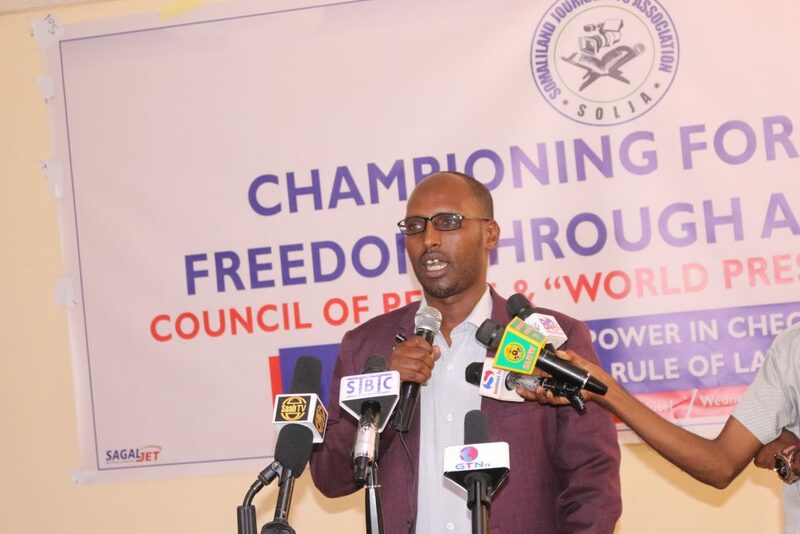 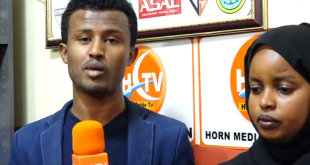 Media houses, Journalists, editors and media owners shall ensure that freedom of expression is in accordance of law, Art 32(3) of Constitution and Art 3 of Somaliland Press Law no.27/2004. 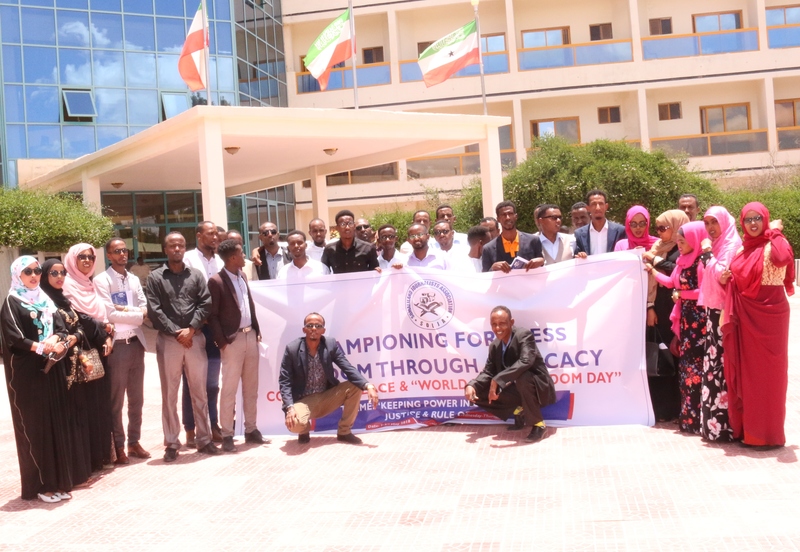 The Government officials shall ensure that right to information is guaranteed in law and respected in practice (Art 8 of Somaliland Press Law no.27/2004). 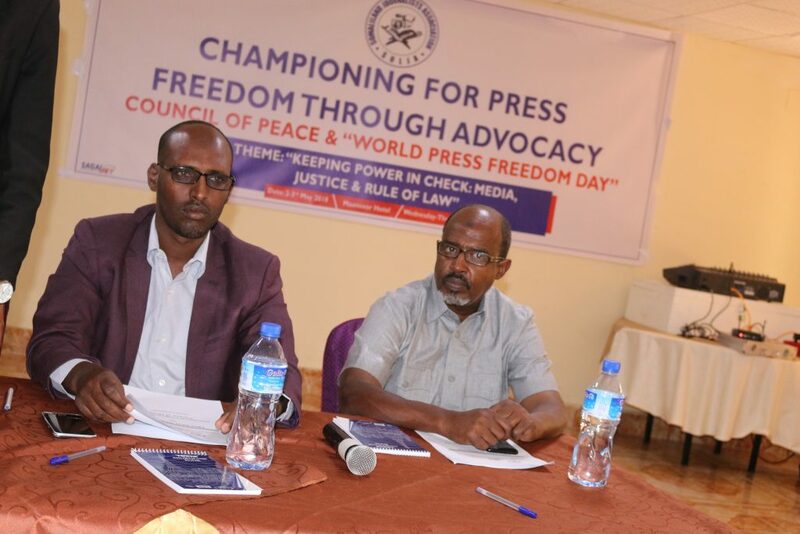 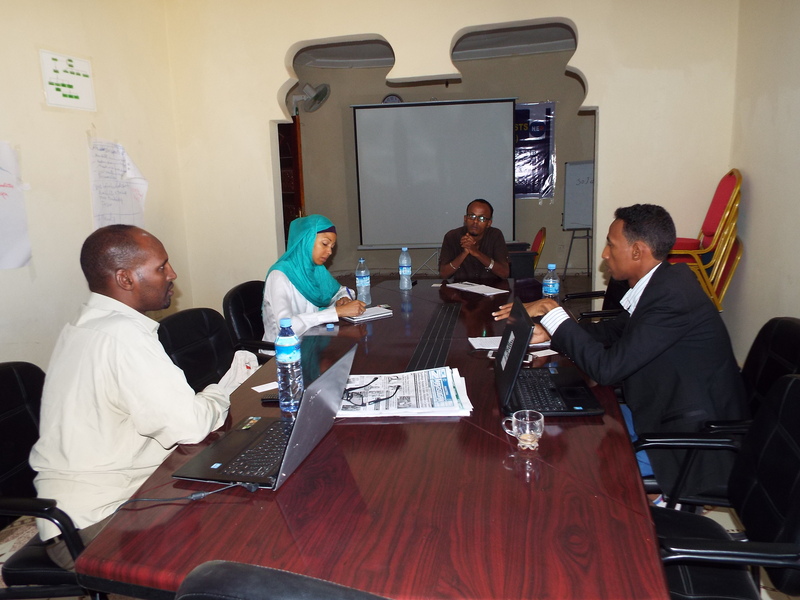 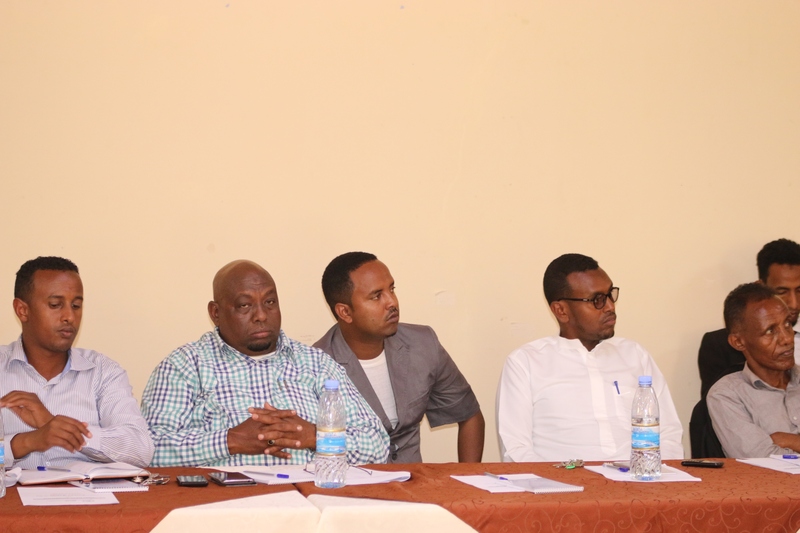 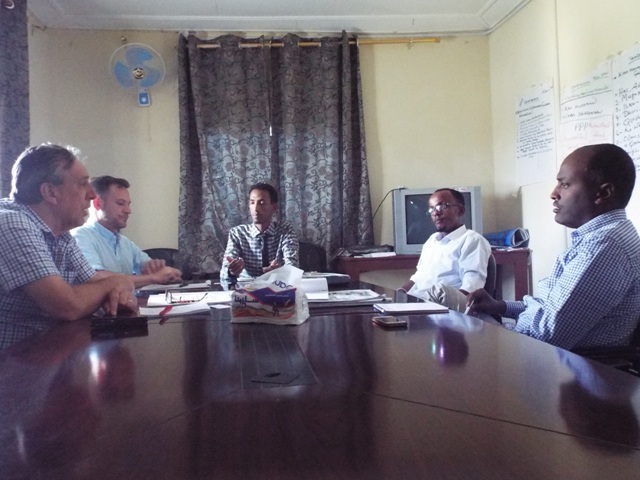 Practice of editorial independence should be in accordance of law (Art 27 of Somaliland Press Law no.27/2004). 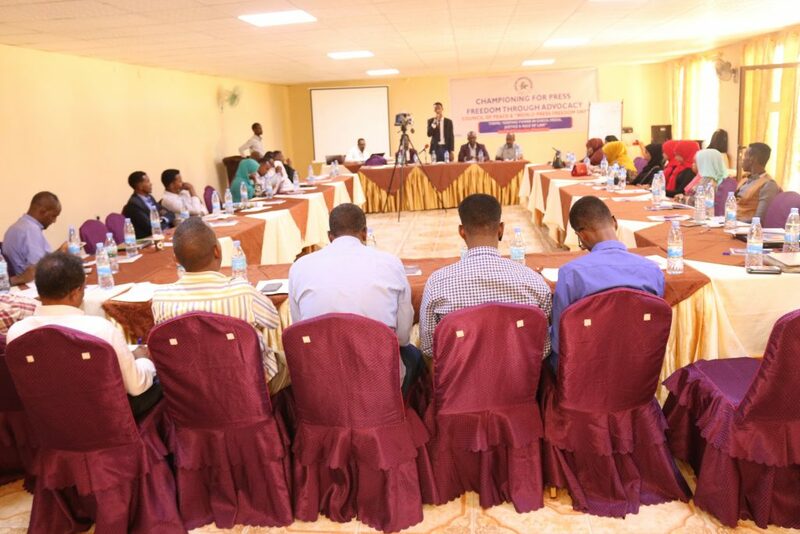 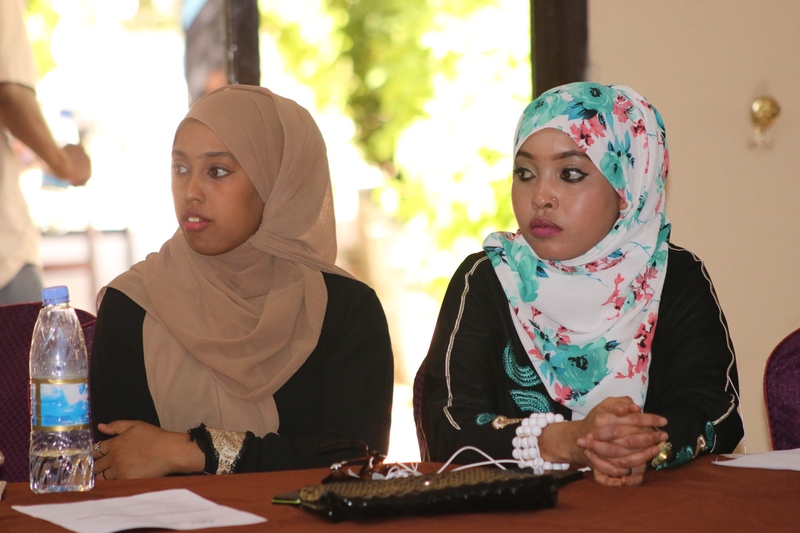 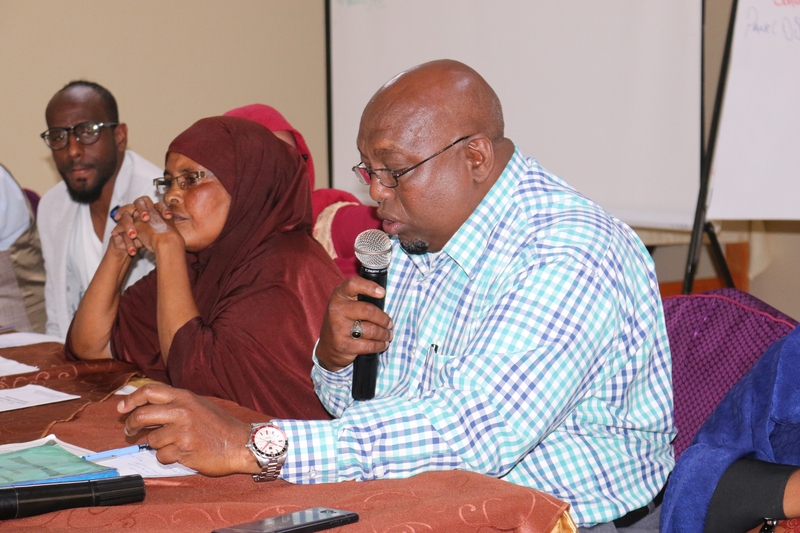 The public and civil society organizations (CSOs) participate in shaping public policy towards the media. 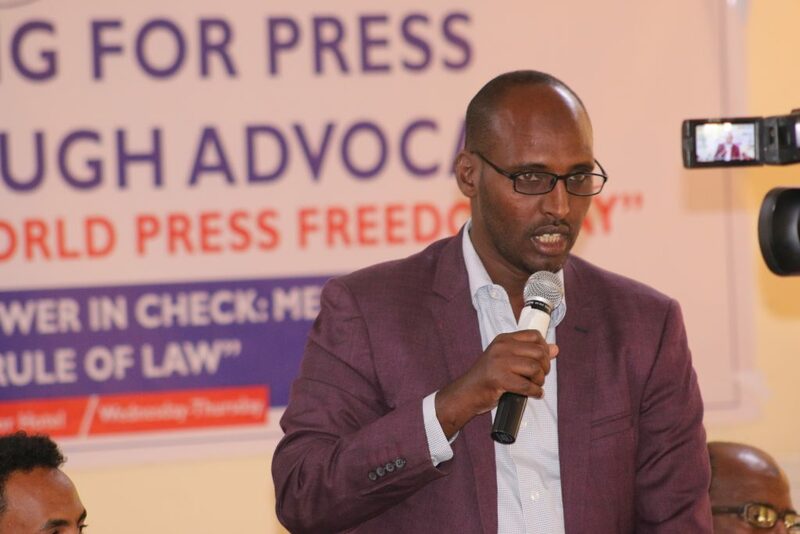 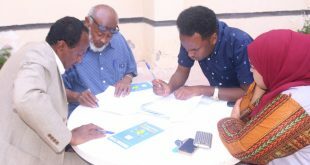 Defamation laws impose the narrowest restrictions necessary to protect the reputation of individuals, Art 10(6) of Somaliland Press Law no.27/2004). 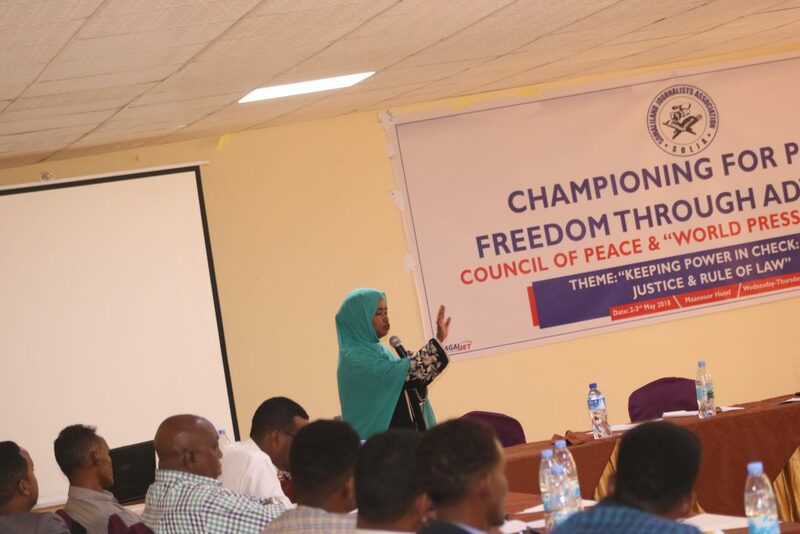 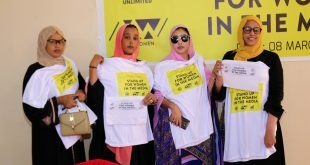 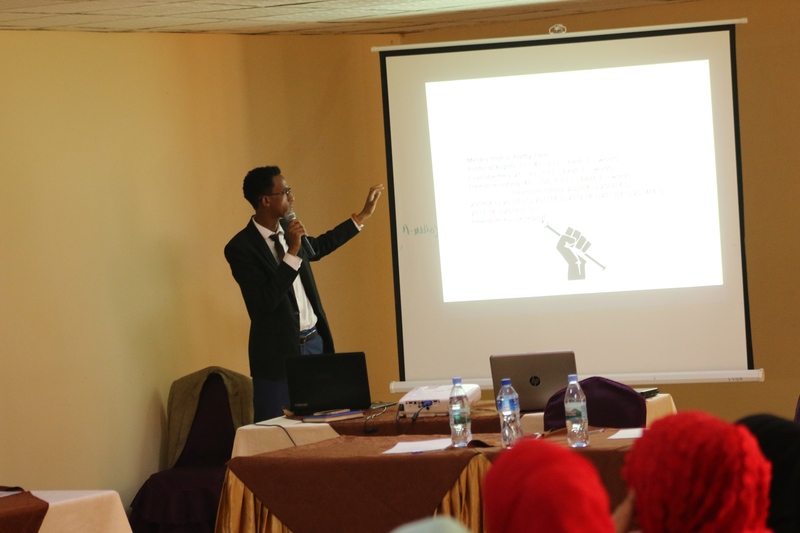 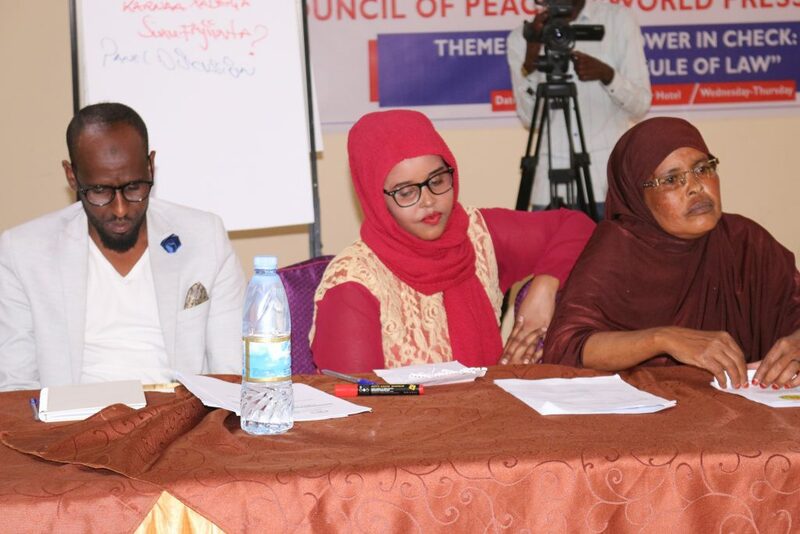 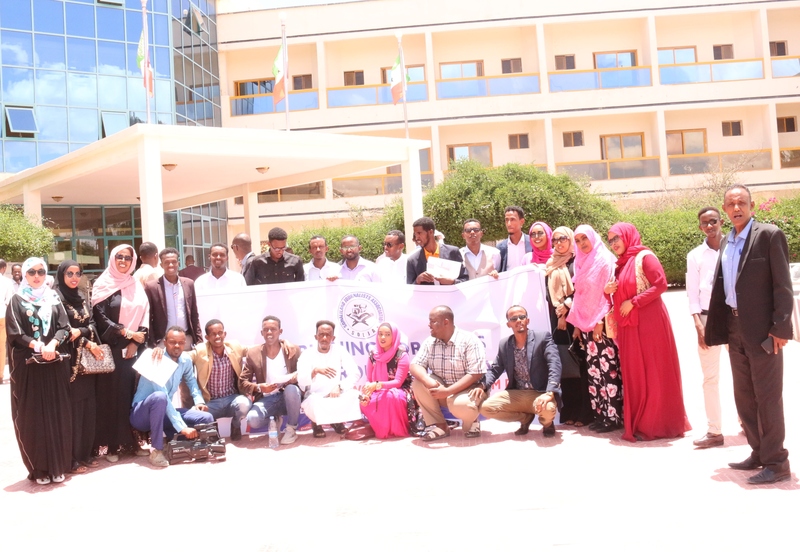 The exercise of freedom of expression “Freedom of the person shall not override the laws protecting the public morals, the security of the country or the rights of other individuals, Art 25(4)” Somaliland Constitution. 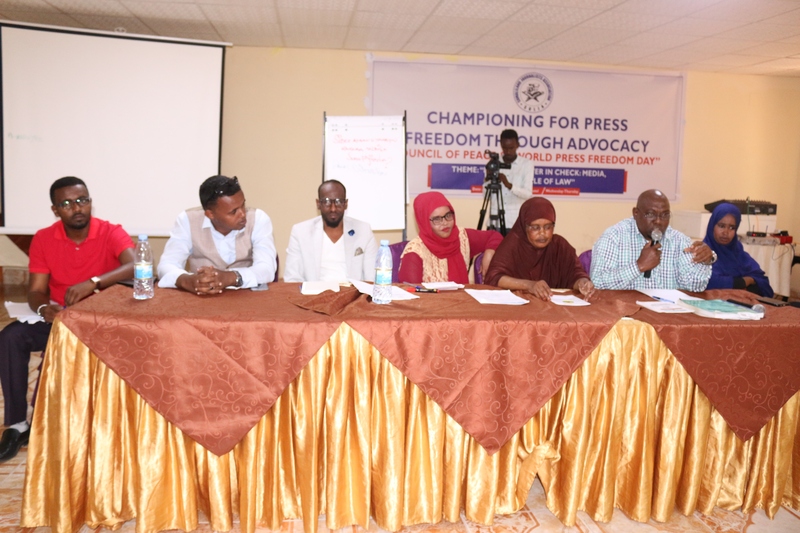 Media houses, Journalists, editors and media owners shall ensure that media independence shall not be interpreted other than the key success for development. The exercise of expression of opinion by media shall ensure: (i) Respect for the rights of reputations of others or (ii) The protection of national security, public order or public health of moral. 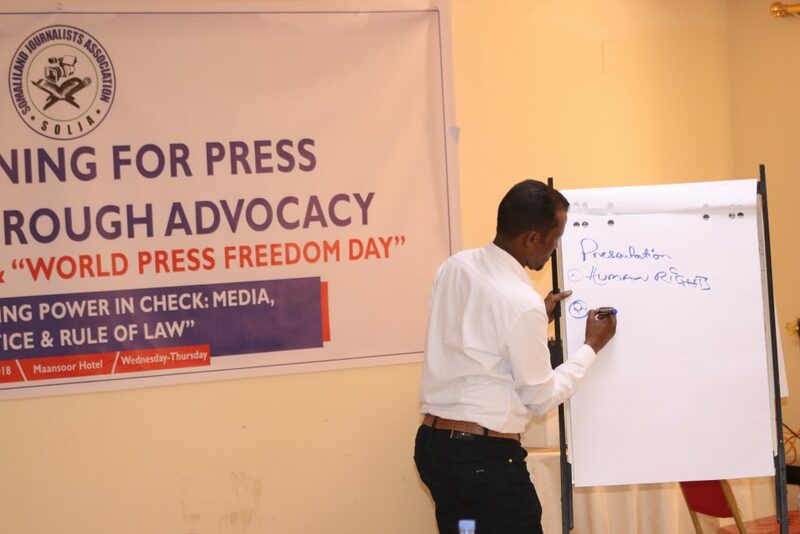 Media independence should respect and observe in the interests of national security, territorial integrity or public safety, for the prevention of disorder or crime, for the protection of health or morals, or for maintaining the authority and impartiality of the judiciary. 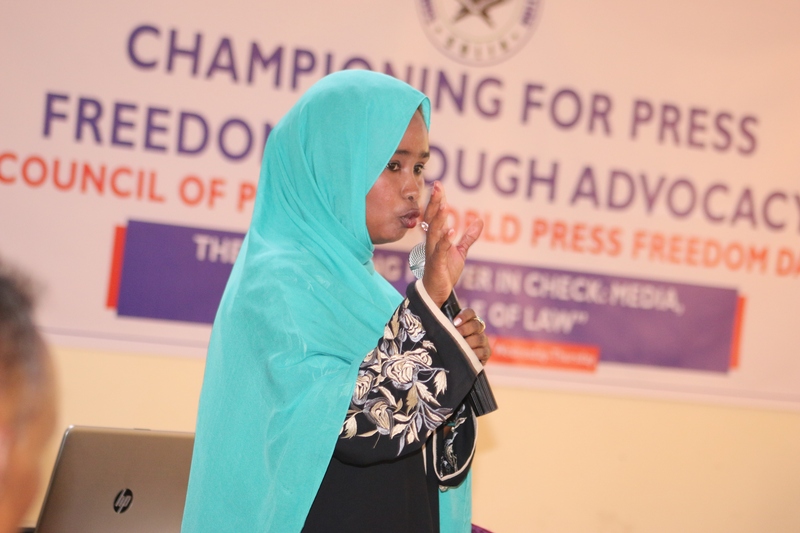 Imposition of restrictions, sanctions or blockage againstpress, media house and social media shall be in accordance of law. Judges and judicial officials shall ensure judicial independence should ensure that “No person shall be deprived of his liberty except in accordance with the law. Art 25(1) Somaliland Constitution”. 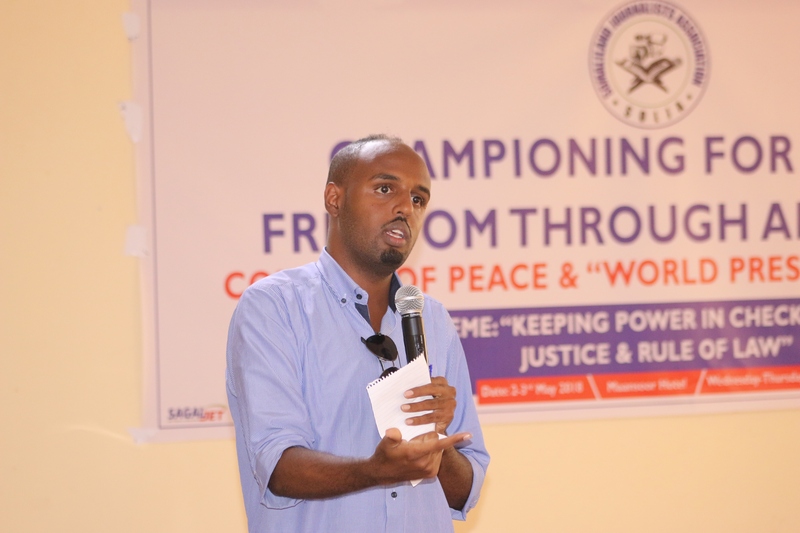 Judicial independence shall ensure the need to uphold that “No person may be arrested, searched, or detained, except when caught in flagrante delicto,or on the issue of a reasoned arrest warrant by a competent judge, Art 25(2) Somaliland Constitution. 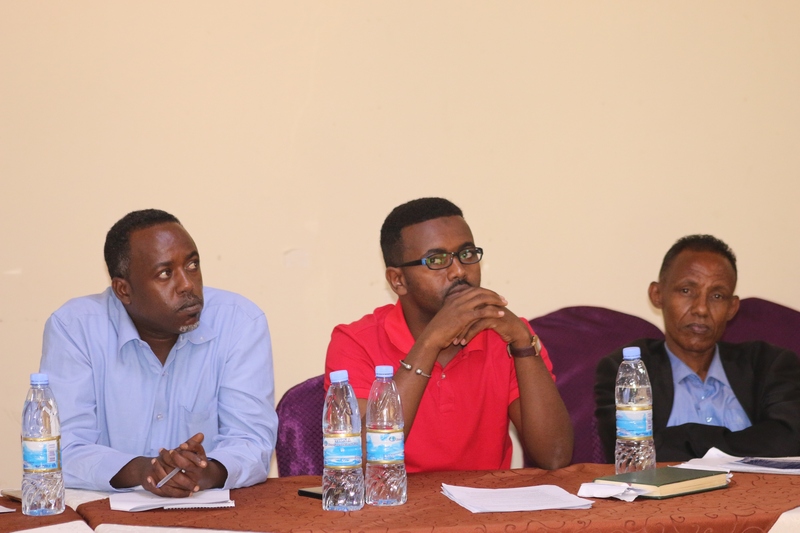 Journalists, editors and media owners improve their knowledge on the National, Regional and International Media Standards Media. 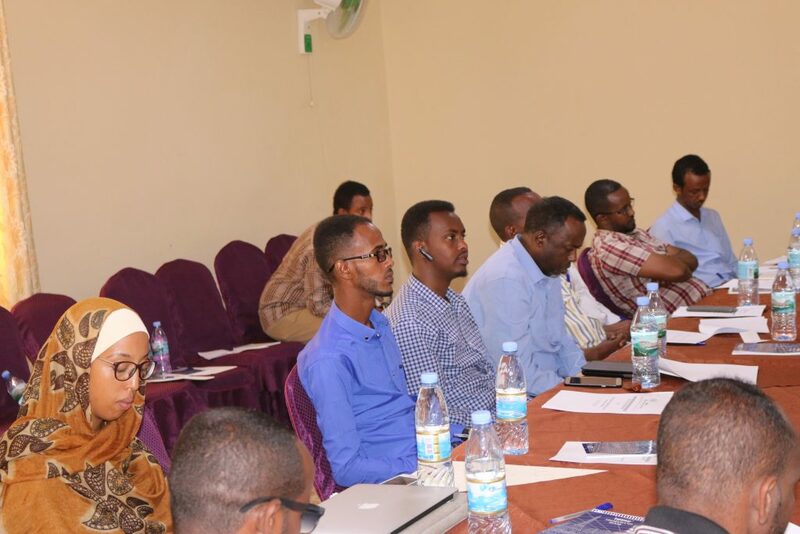 Police, Prosecutors and Judges improve their knowledge on the National, Regional and International Media Standards Media. 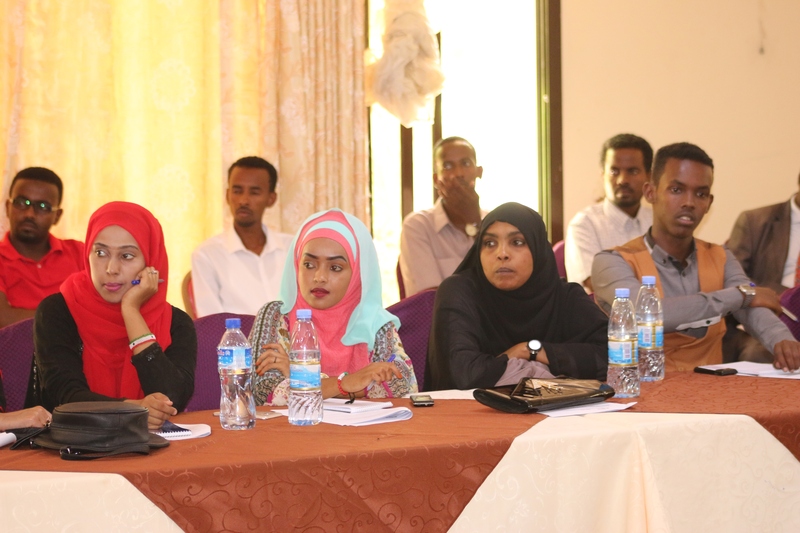 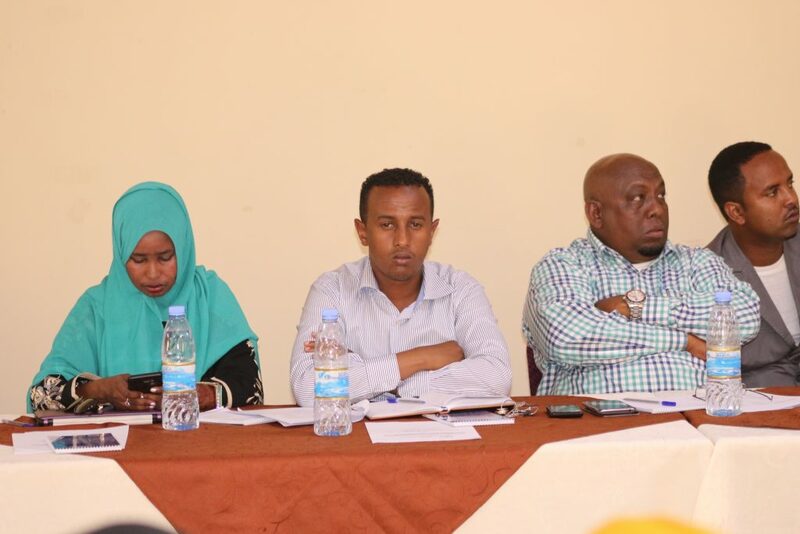 Civil society organizations (CSOs) improve their knowledge on the National, Regional and International Media Standards Media and participate in shaping media independence and safety. 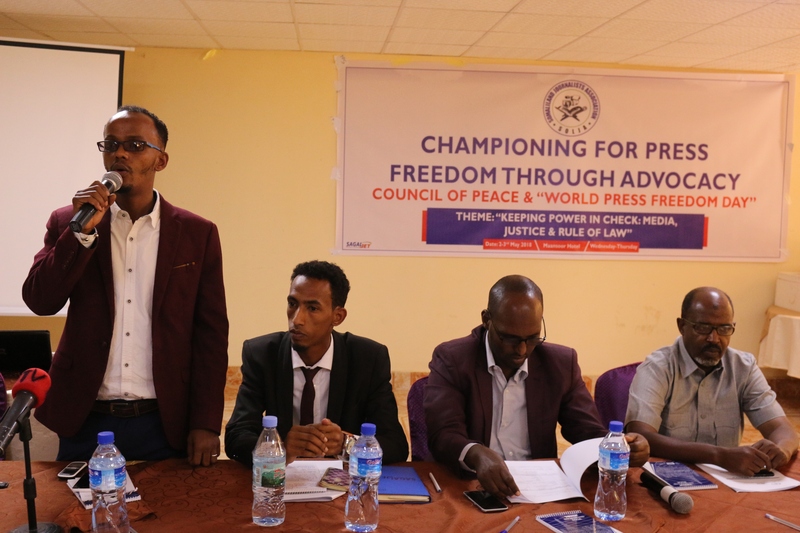 Purpose of declaration is to increase awareness on the importance of media independence and collectively address & respond underlying media violations.